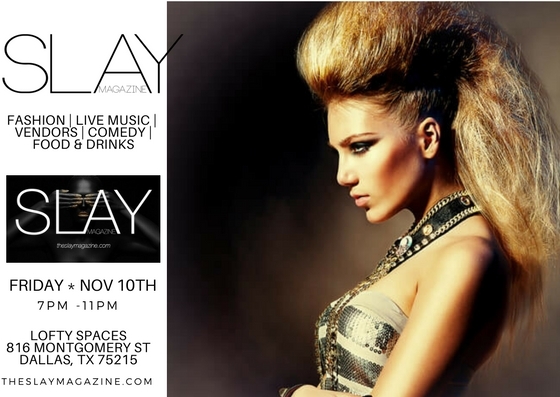 What happens when you get some of the most talented up-and-coming makeup artists, hair stylists, models, designers, and artists that Dallas has to offer in the same building at one time, using their talents, supporting one another, mixing, mingling, and fashionably dressed? You get the 1st Annual “Royal Redemption Fashion Show” to raise Domestic Violence Awareness presented by Eminent Gold Line XL (EGXL)! 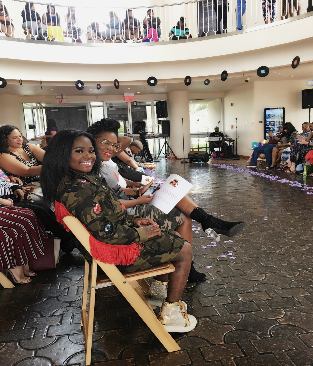 I was able to get a peek at the collections from designers such as Mad Luv, Shaded D, Stamped721, Studio 1706, and Acyndi. I had an absolute ball meeting so many talented entrepreneurs that came together instead of tearing each other down because we can all come up without knocking others down on the way to the top! 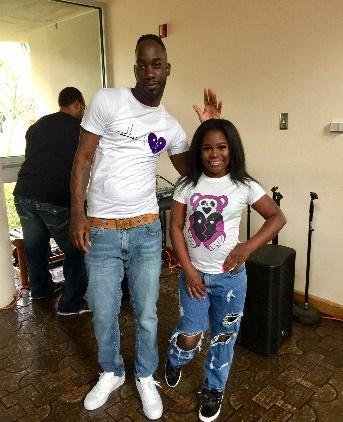 It is truly amazing and inspiring what Founder and CEO Tay Loring is doing to empower the youth and women. We are Queens, we are EGXL! 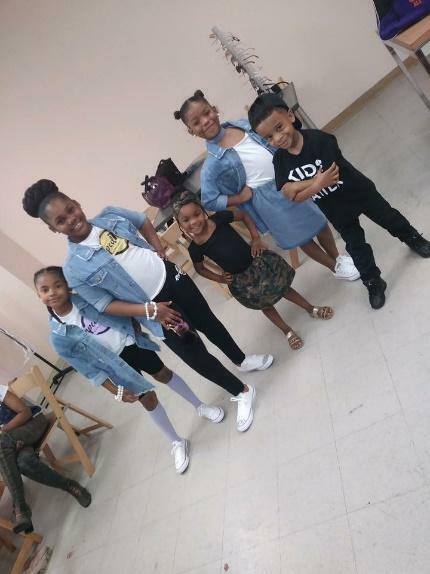 Special thanks to my BFF Tam MUA- Tamber Rhynes for slaying my life, Carlos Randle for the opportunity to slay the runway representing your brand MAD LUV, and Tay Loring for allowing me to be a part of this SLAYtastic event! 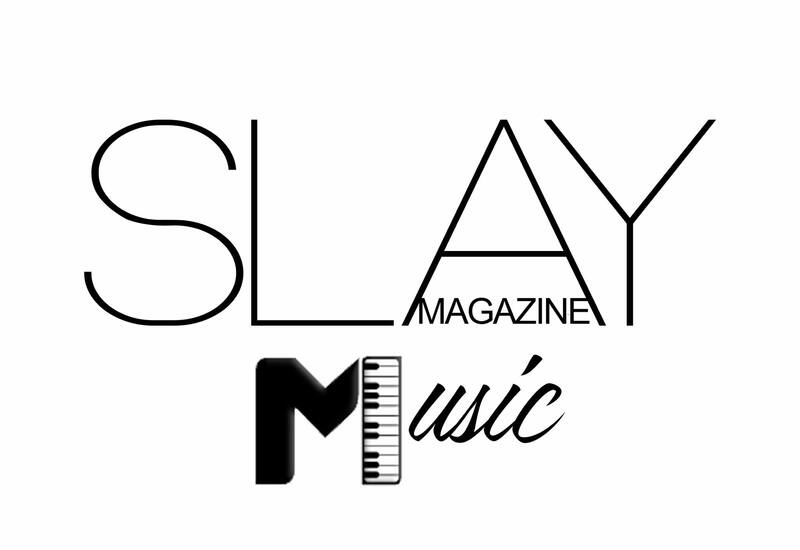 If you want to check out some of the showcased styles and experience a taste of this SLAYnominal event simply search #TheSlayMagazine #SlayMagazine #NAtoriouslyFierce™ on social media! Domestic Violence affects more than 12 million people in the United States each year. For help for yourself, friend, or family member contact the National Domestic Violence Hotline.